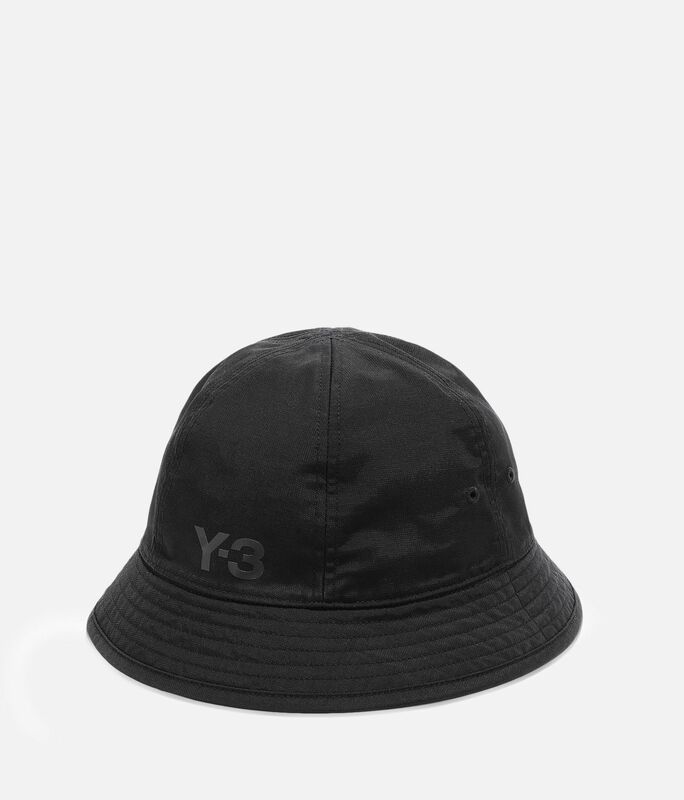 Add signature Y-3 versatility to your look with the Bucket Hat. 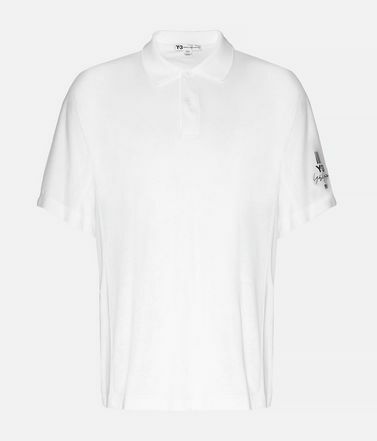 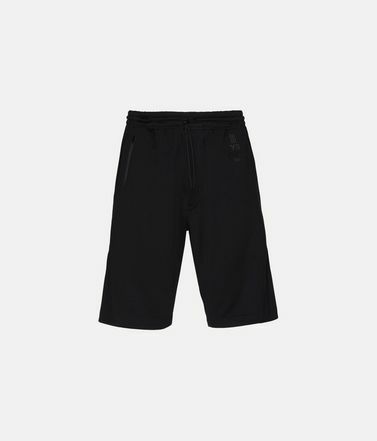 The minimalist design is crafted of lightweight nylon and reverses to reveal a tattoo-inspired print that evokes a nostalgia for the sea. 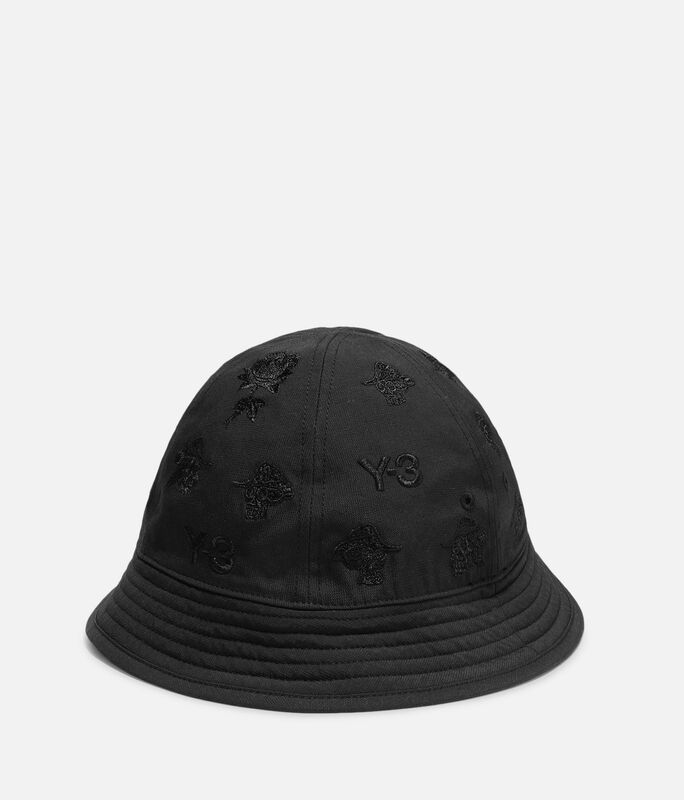 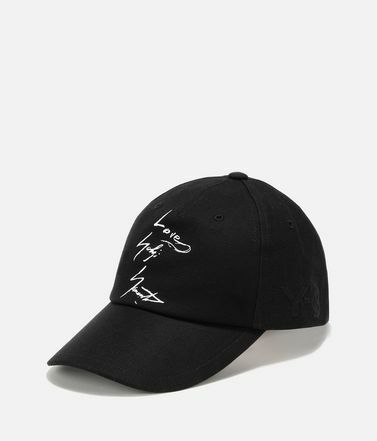 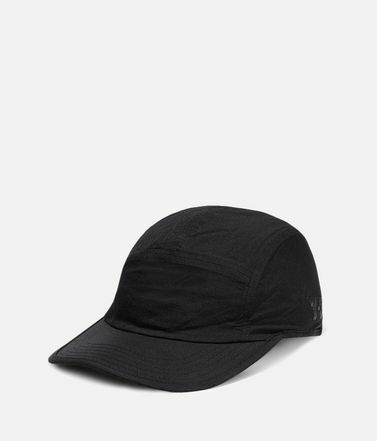 All-around brim.Reversible.Embroidered Y-3 logo.One size fits most.100% nylon woven.